PS Vita To Sell 12.4 Million Units If Price Is Dropped? US Market Strategy Analysts claim that a price cut is what will get PS Vita's moving similarly to the 3DS which suffered from lacklustre sales until the price was dropped. Do you agree? 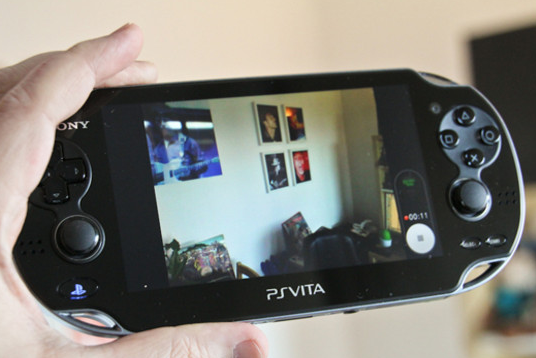 if Sony drop the price will the PS Vita sell more units? Let us know in the comments below!